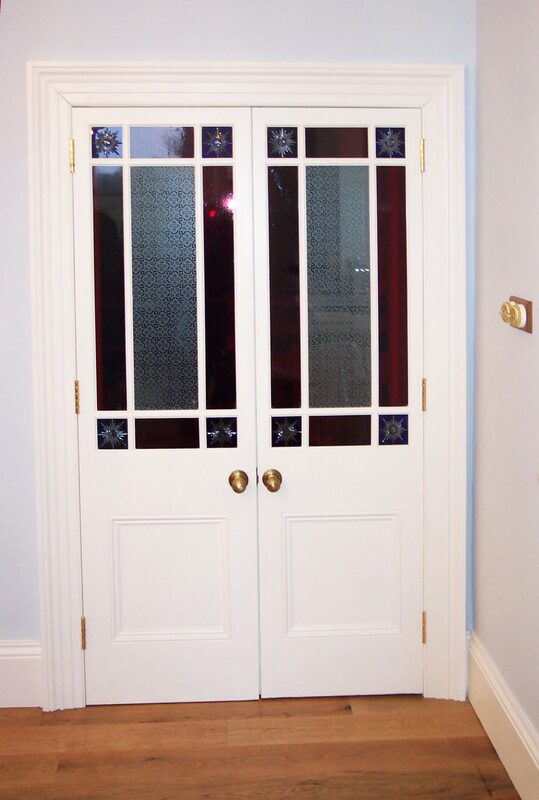 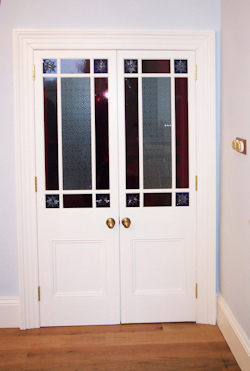 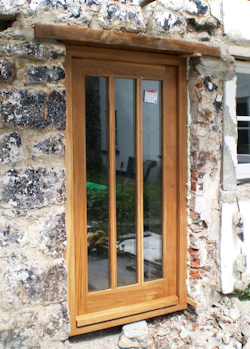 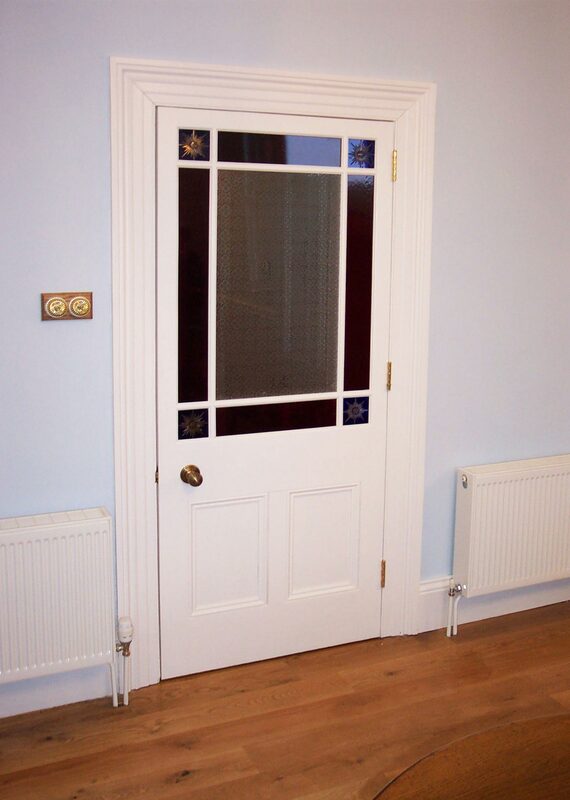 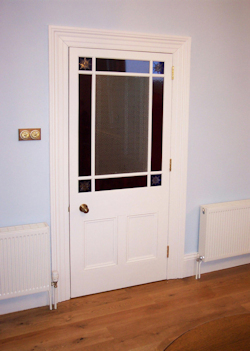 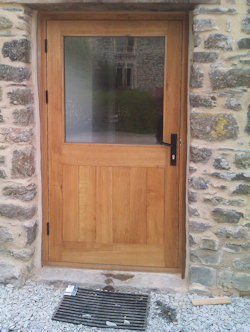 Internal and external doors can be manufactured from traditional hardwoods, English Oak and softwood. 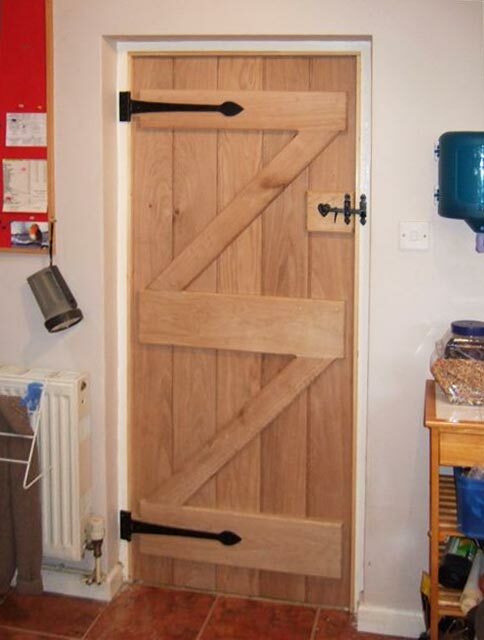 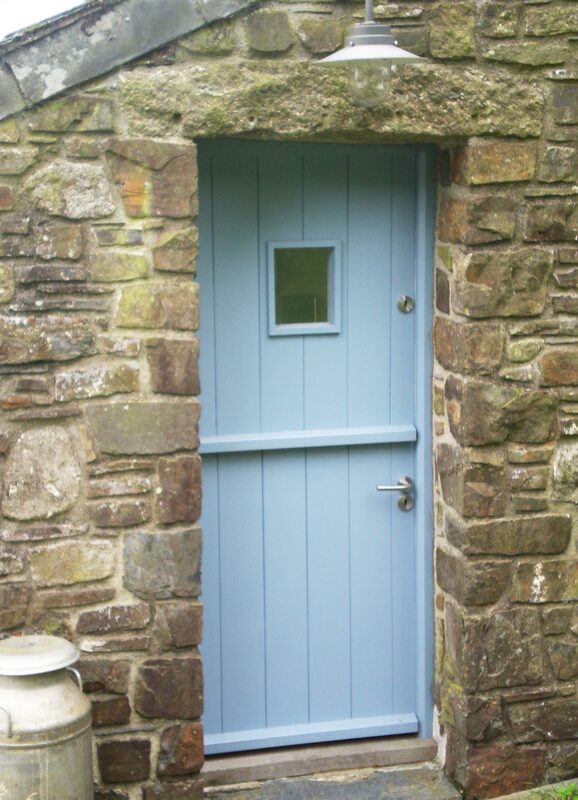 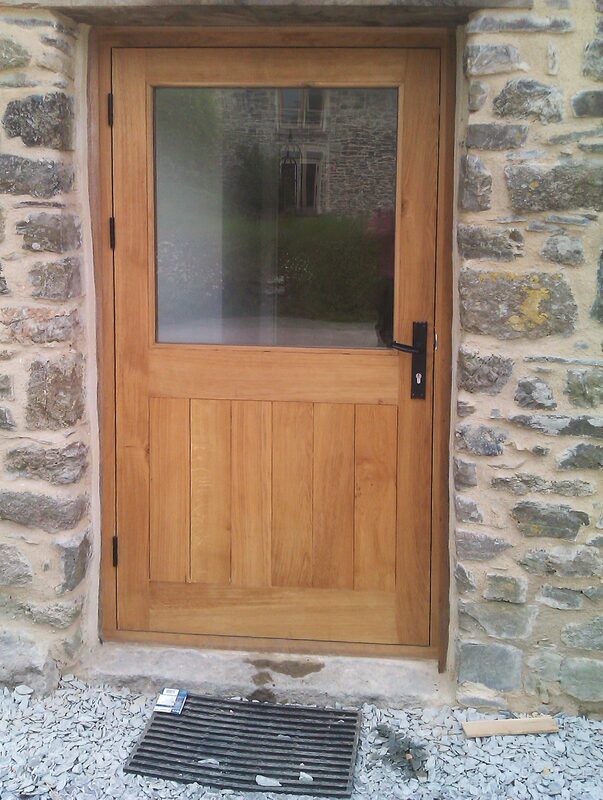 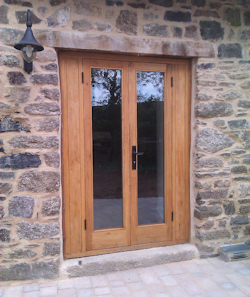 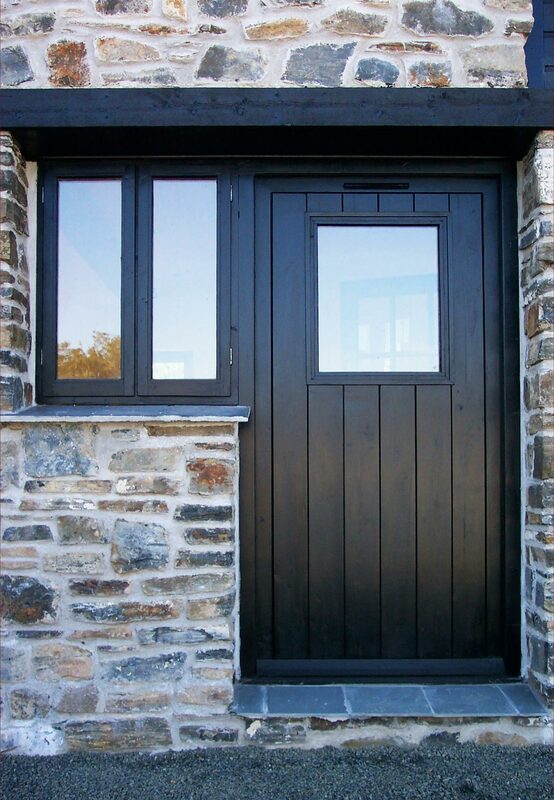 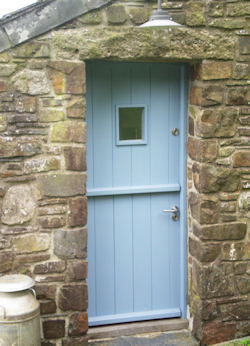 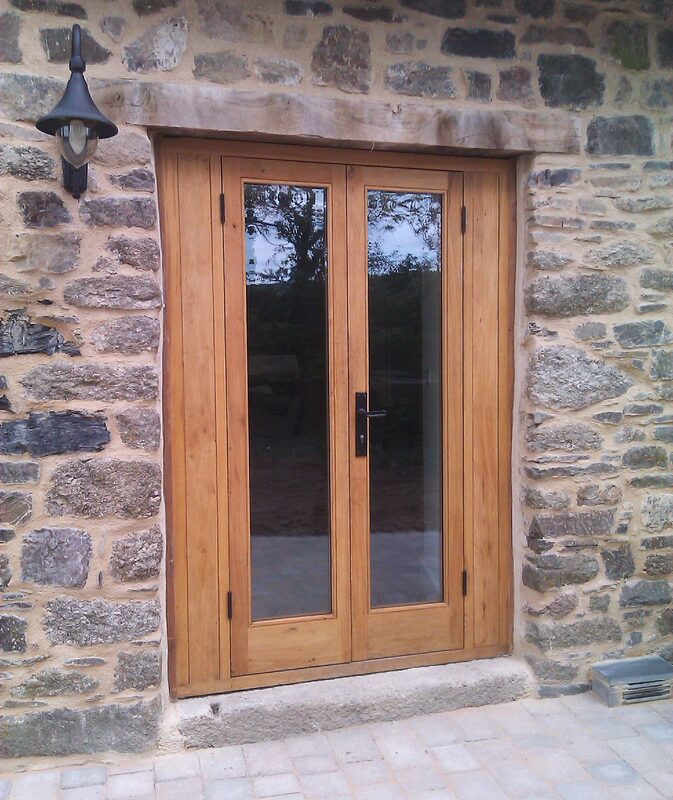 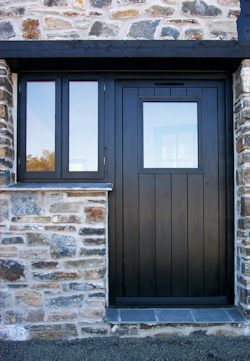 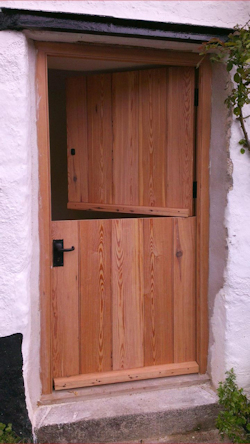 We handcraft each door using traditional methods, making ledge and brace, farmhouse, stable and french doors. Each piece is then hand-finished in stain, wax or oil if required. 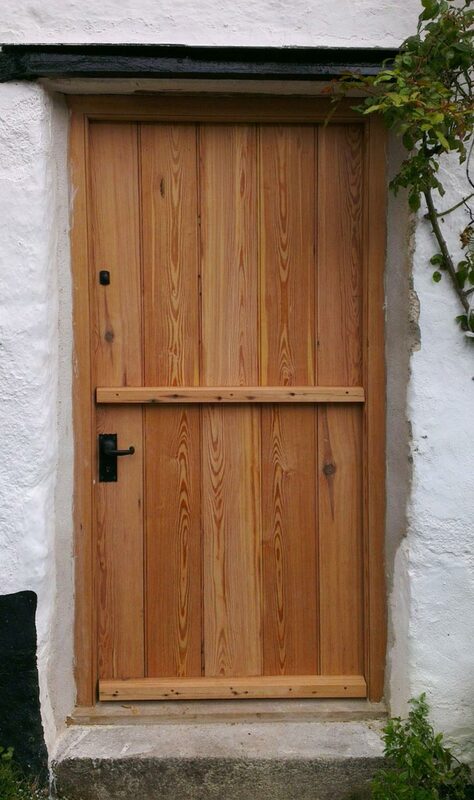 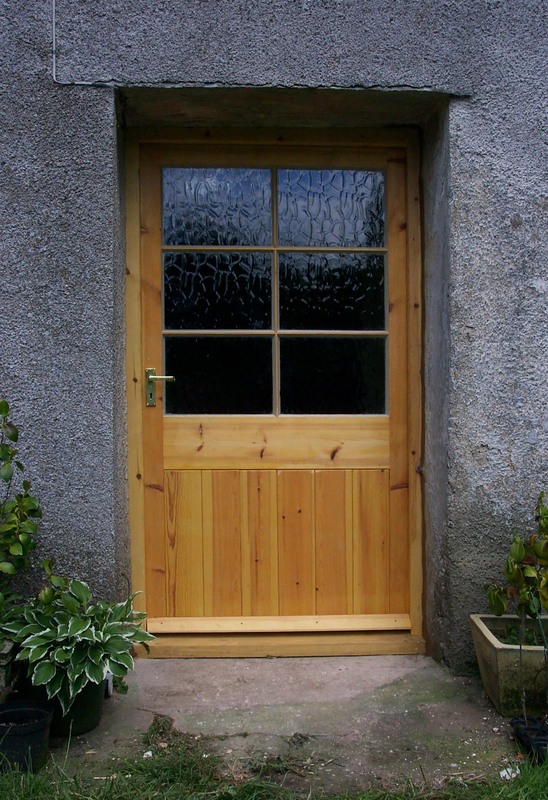 All our softwood doors are pre-treated to repel water and prevent woodrot. 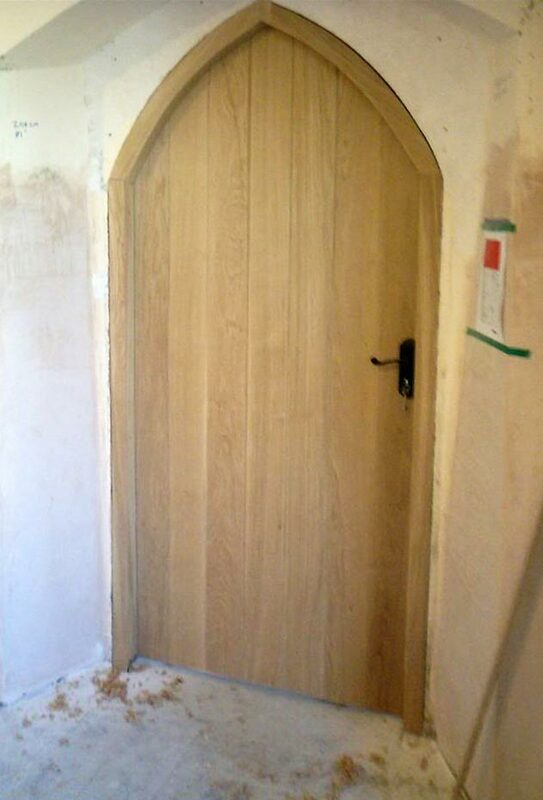 Please contact us for a free quotation.